We informed you about this awesome Catalina offer and we are pleased to tell you that Tabitha stopped at ShopRite this morning and we can confirm the Lysol Catalina offer is printing based on shelf price. 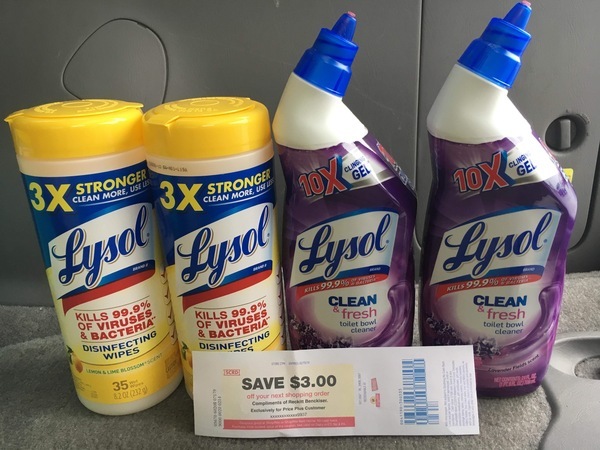 Grab your coupons and get ready to score Lysol Products for ONLY $0.24 each. Time to stock up! Note: Maryland shoppers can score this deal now through 2/14!